Sugiyama et.al. 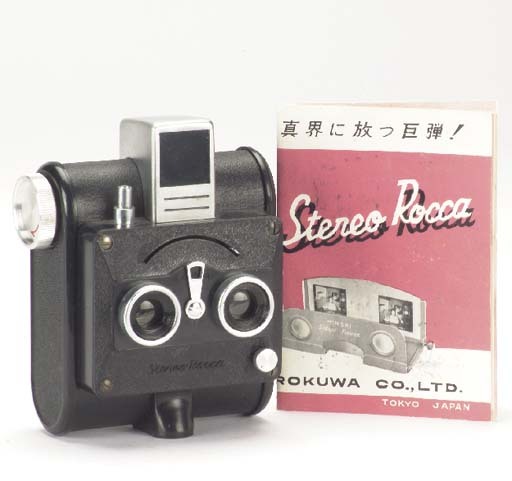 (1995), The Collectors Guide to Japanese Cameras, p. 296 no. 6038.